DLC Qualified Product ID# P759M1C8 for National Federal & State Rebates. Safe & Reliable, UL Listed. SAVE OVER 75% INSTANTLY! 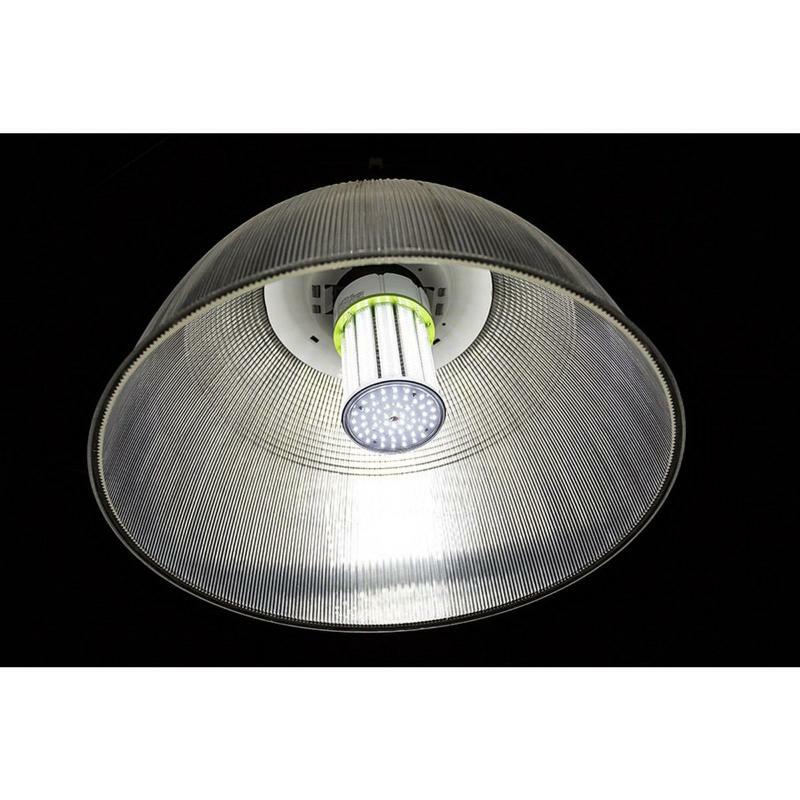 - 120W LED Corn Light replaces up to 400W to 700W MH Bulbs. 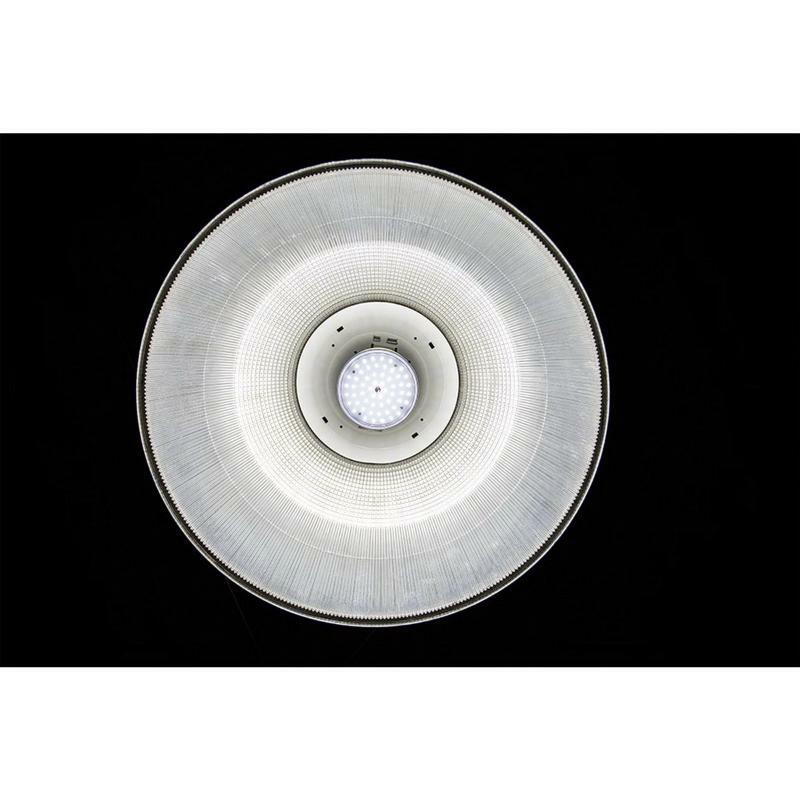 This 120 Watt, 13,500 lumen commercial LED bulb is the perfect replacement for expensive, energy inefficient metal halide, incandescent and compact fluorescent bulbs. 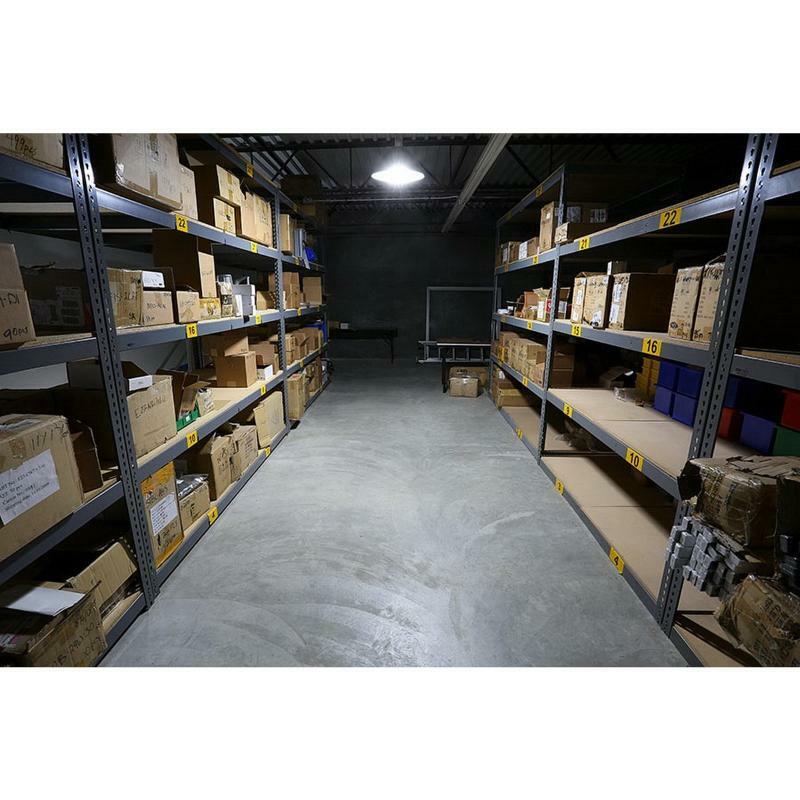 Our IP64 Rated 120W LED Corn Bulbs are Dustproof and have a 360 degree beam angle, which is ideal for lighting commercial and industrial spaces such as warehouses, storage rooms, factories, supermarkets and shopping malls. 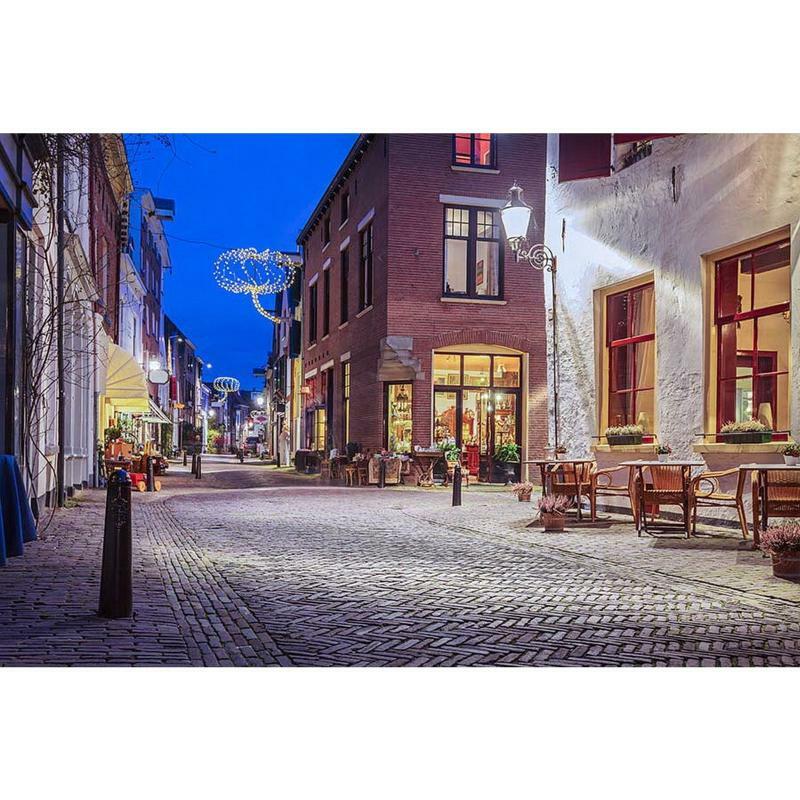 This high power 120W LED corn bulb is very energy efficient: 8x as efficient as incandescent bulbs, 5x as efficient as metal halide bulbs, and twice as efficient as compact fluorescent bulbs. NOTE: When retrofitting LED to HID fixture, ballast must be by- passed when present and proprietary power supply installed . Eliminating the ballast saves additional costs related to maintenance, energy consumption and performance. Additionally, by-passing ballast will insure no RFI interference or audible buzz.